With the breakup and shut down of Cyanogen Inc, CyanogenMod — Android's most popular ROM — is also being discontinued. 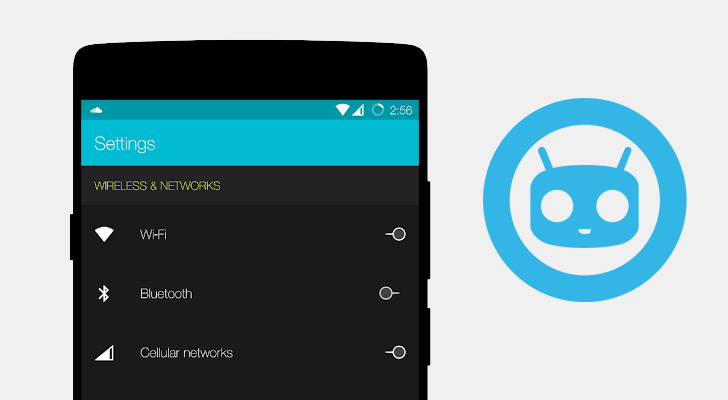 Of course, the advantage of an open source project is that it never really dies, and so Lineage OS is picking up where CyanogenMod left off (hence the lineage, get it?). The new OS is just a few weeks old, so many things are still falling into place. 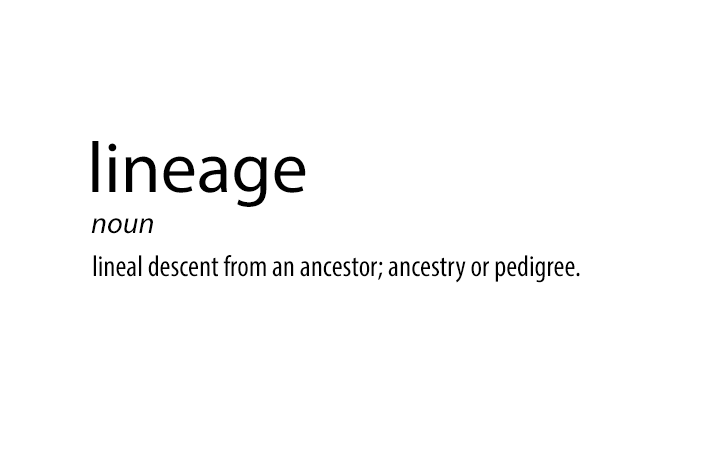 After having received a definitive name, Lineage OS is now getting an official new logo as well. Well, this is it. 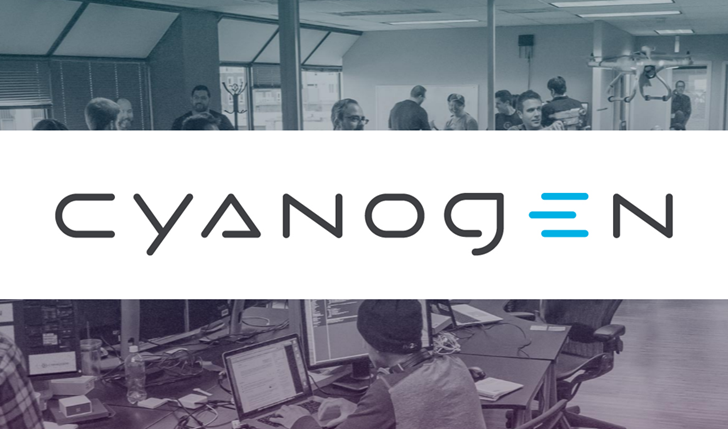 On December 31, 2016, we will bid adieu to the ambitious but riddled with managerial missteps venture that was Cyanogen. In the ongoing saga of Cyanogen's "reorganization" efforts, we've seen Kirk McMaster being ousted as CEO and replaced by Lior Tal, followed by a modular OS announcement, then we started hearing rumbles of layoffs, office closures, and more, which ended with a rather public finger pointing and break up with Steve Kondik, the guy behind Cyanogen and CyanogenMod. Steve Kondik didn't mince words in what is now viewed as his parting statement from Cyanogen Inc. earlier this month. 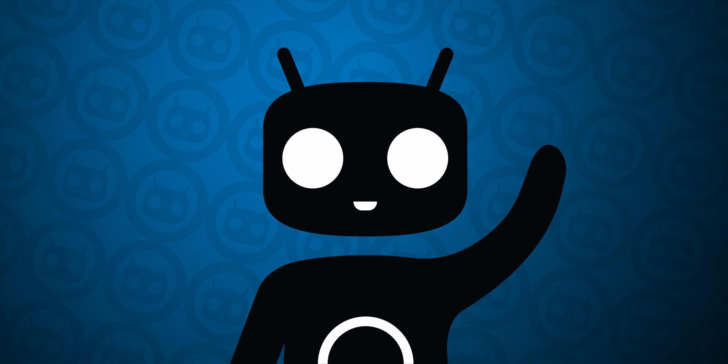 In that statement, though, he alluded to the potential intellectual property issues CyanogenMod might face if it was reorganized under a new non-profit corporate entity, and so the possibility of a new name was raised. It seems that name has, at least provisionally, been decided upon: LineageOS. Or Lineage Android Distribution - it could apparently be either. We've heard from sources close to the project that one current internal nickname is "Laos" or LAOS, standing for Lineage Android Operating System.